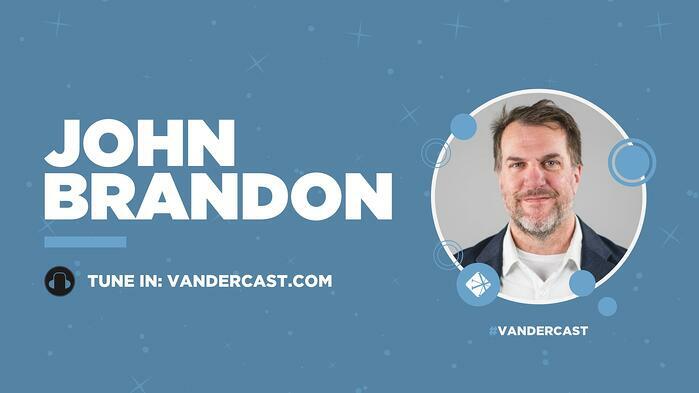 On today’s Vandercast, William Vanderbloemen talks with John Brandon, reporter and columnist for Inc. magazine, Fox News Network, Christianity Today, Relevant magazine, and many others. John and William discuss the importance of finding renewal in Jesus and allowing His Spirit to influence every part of your life, especially your work life. 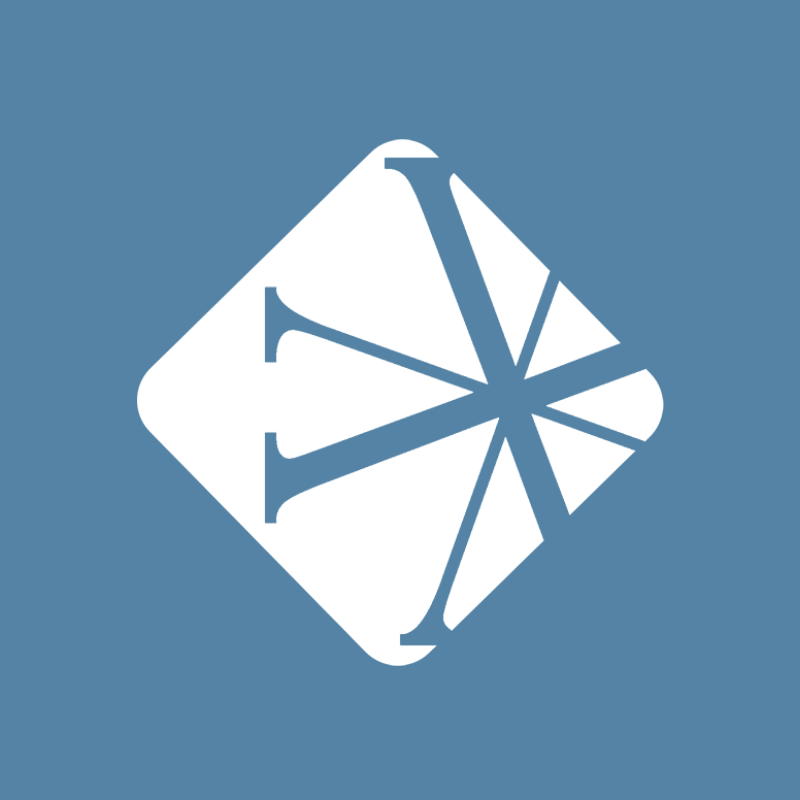 John Brandon is a well-known reporter and columnist for Inc. magazine, Fox News Network, Christianity Today, Relevant magazine, and many others. For ten years, he worked as a corporate manager in the Information Technology field. After 9/11, John’s employer (who became nervous about the world economy) fired him. At the advice of his wife, he became a writer and has since published over twelve thousand articles in seventeen years. Over ten million people have read his thought-pieces on leadership, productivity, mentoring, and technology for Inc.com. He lives in Minnesota with his wife, Rebecca, and has four children, two sons-in-law, and three grandchildren. This is his first book.